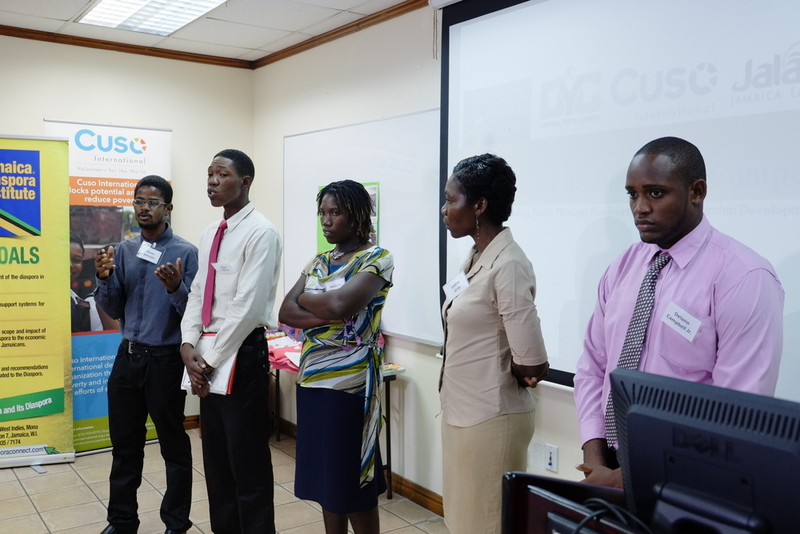 In 2014 and 2016, Jalawelo supported a Business Plan Competition that was held by the Jamaica Diaspora Institute as a part of their Diaspora Youth Connect program. Five youth from Mountain View and Trench Town participated. The goal of the competition was to support the development and execution of sustainable and innovative business ideas among youth who reside in vulnerable communities. 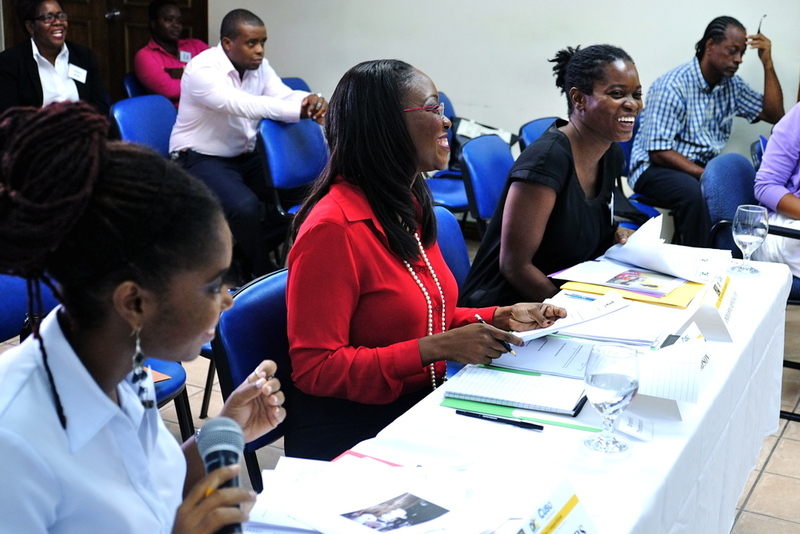 Participants were coached to create and present a simple business plan for their business ideas. The business plans and the presentations were evaluated by a panel of judges and participants were required to respond to questions posed by the judges. In lieu of a cash award, competition winners will be awarded with supplies, tools, or other resources that will support their business initiatives. All funds collected for this initiative will be utilized to support these and other youth in entrepreneurial endeavors in Jamaica. The expansion of an existing internet cafe to provide additional entertainment and educational opportunities for residents. Making bamboo furniture to tap into an unreached local market. The expansion of an existing photography business to meet needs within the local community. The start-up of a rabbit farm to help meet the growing demand for rabbit meat in Jamaica, especially in the tourist industry. The expansion of an existing eco-friendly jewelry business that makes items from recycled glass. Jalawelo is grateful to the DYC Project for providing us a platform to accomplish the goals related to our entrepreneurship program. We’d also love to thank the amazing volunteers from Cuso International who helped to make this dream a reality. We love searching for disciplined, hardworking persons who need a hand to move an innovative business idea to the next step. If you would like to get involved with youth entrepreneurship in Jamaica, please contact us.